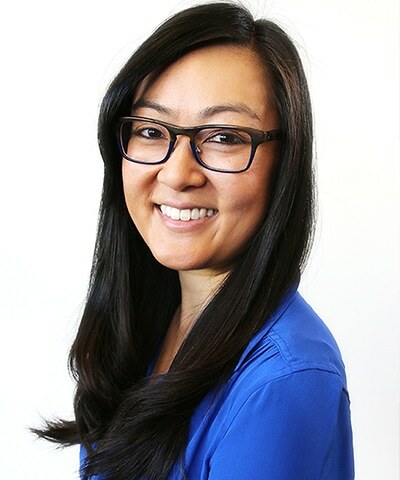 Katharine Lu is the Senior Sustainable Finance Manager at Friends of the Earth US. She leads the organization’s research on new models of sustainable finance and development, primarily those from China and other emerging markets. She received a B.A. from University of California, Davis and M.A. in Humanities and Social Thought at New York University. She has worked in the private and non-profit sectors, including Google and Johns Hopkins University, among others.